Day 1: London Fashion Week kicks off. London Calling. Day one at London Fashion Week. Today marks the beginning of a new fashion week in a new city. London Fashion Week. 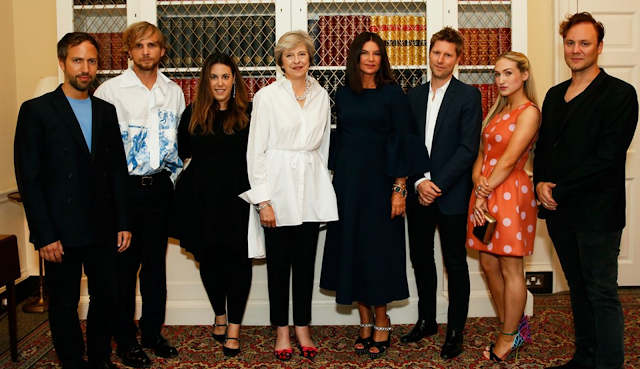 The events were kicked off yesterday and last night with various events and at Number 10 Dowling Street where the Prime Minister Theresa May and the Chairman of the British Fashion Council, Dame Natalie Massenet held a reception for representatives within the British fashion industry. Theresa May stated that “British fashion is of huge importance to our country, contributing £28bn to the UK economy and supporting nearly 900,000 jobs. I was delighted to welcome representatives from across the industry to Downing Street ahead of London Fashion Week - which is one of the biggest and most influential fashion events in the world”. 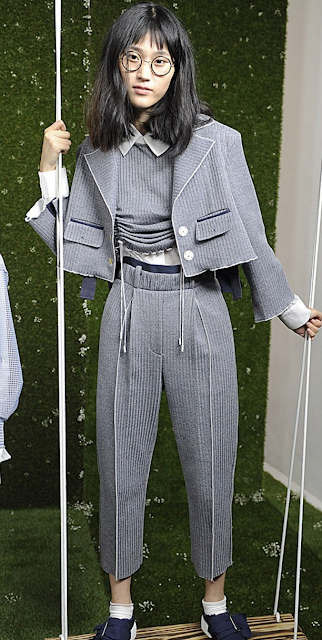 Today’s shows featured presentations and shows from names such as Steventai, Aquascutum, DAKS, PPQ and Shrimps. See below for a preview of the collections. More information and up to date schedule here.